All Cobb homes currently listed for sale in Cobb as of 04/18/2019 are shown below. You can change the search criteria at any time by pressing the 'Change Search' button below. 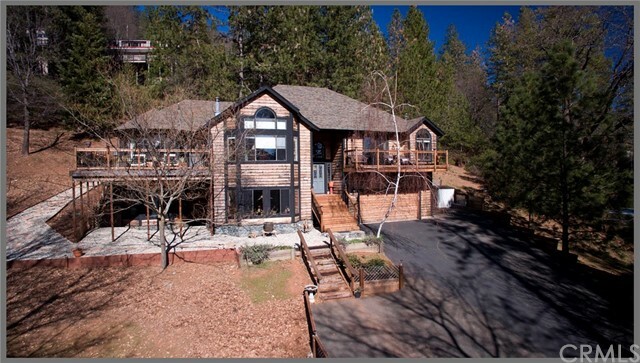 "CLASSIC COBB CEDAR HOME IN COMMANDING POSITION, 0.68 parcel with grand-stand panoramic views of the Mayacama Mountains including Mt St. Helena and Cobb Mt. 2 levels with expansive master suite and two bedrooms upstairs and family room and additional bedroom and bathroom downstairs. 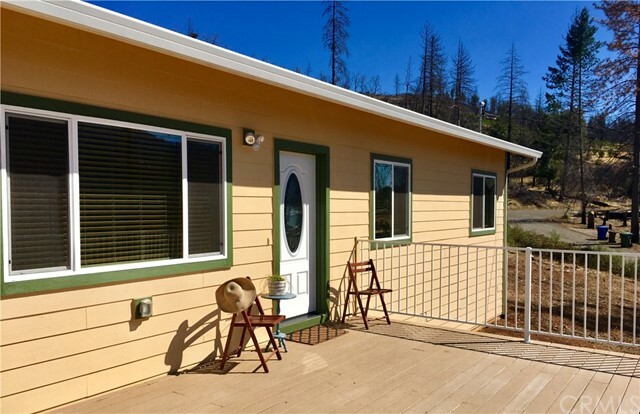 All is in excellent condition, with recent upgrades, & 2 front decks, one off the master suite and a second wrap around deck off the living area to take in the view. 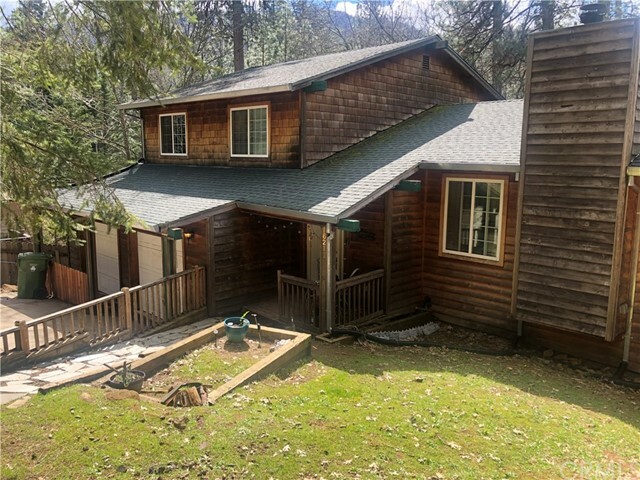 There is a private rear patio with koi pond & water"
"This elegantly appointed Mountain residence is situated in the beauty and tranquility of the Cobb Mountain pines and located in the most exclusive subdivision in South Lake County. This amazing 2,032 sq. 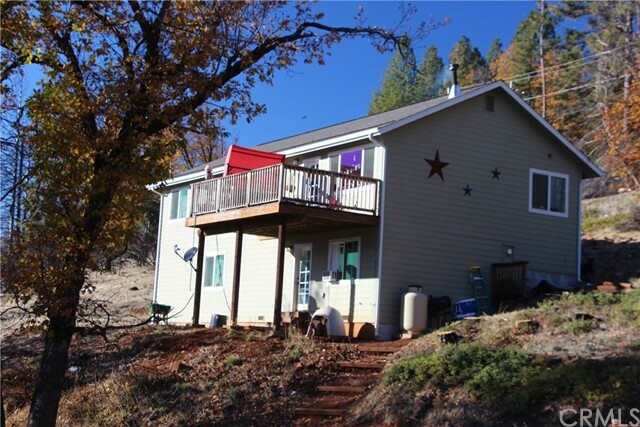 ft. home is situated on close to an acre with plenty of privacy and gorgeous panoramic views of the valley and mountains from the back deck. As you walk through the formal entry of this lovely home you will notice gorgeous oak hardwood floors leading you to an open floor plan with formal living "
"STUNNING STUCCO home in impeccable condition. Built in 2007 with insulated concrete forms (ICF) for fire safety, low maintenance and high energy efficiency with 12 inch thick walls. Cobb Mountain views from full length front deck. Vaulted great room living space with soaring ceiling to maximize natural light and spaciousness. Fabulous master suite and lower level home theatre, man cave or family room. Could also be a 4th bedroom. Fully appointed double garage with lots of storage cabinets. 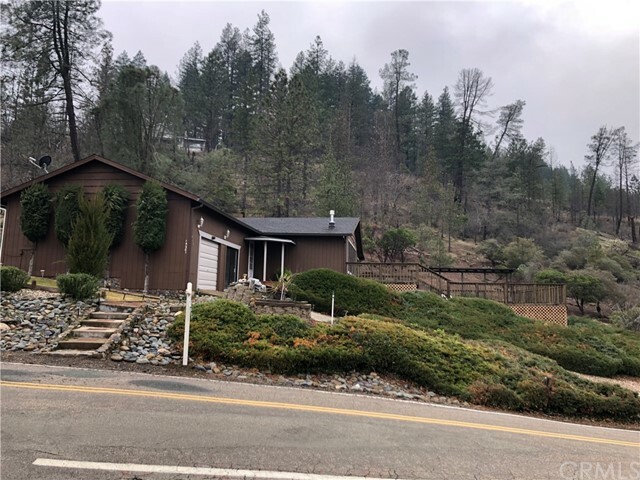 Maste"
"Peace and tranquility are yours in this beautiful tri-level mountain home in scenic Cobb California that's literally on the Black Rock Golf Course! Cobb is located 1 mile northwest of Whispering Pines, at an elevation of 2,631 feet so don't be surprised to get a snow flurry in the winter! It is currently home to a handful of spiritual retreat centers, including The Mountain of Attention Meditation sanctuary of Adidam, and The Heart Consciousness Church Harbin Hot Springs. 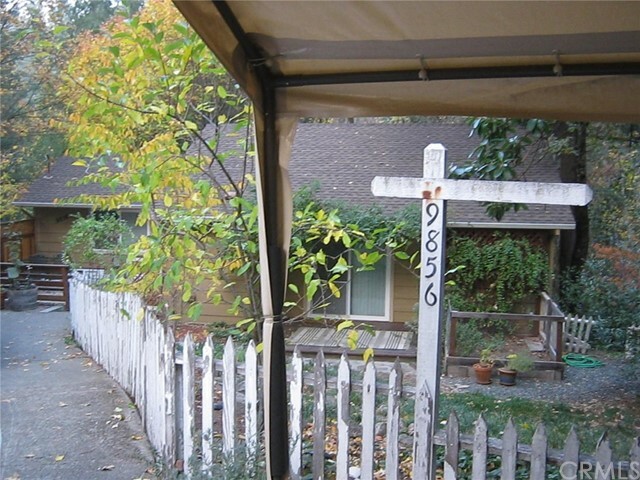 The property is a 14 mi"
"ALMOST NEW EXPANSIVE FAMILY HOME new in 2016. 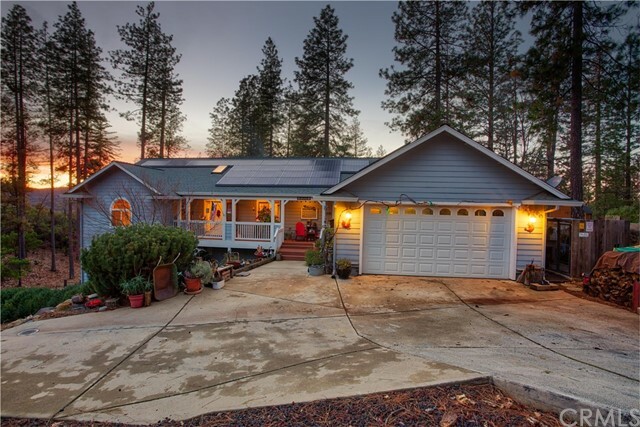 Valley and panoramic mountain views of the Mayacamas on ALMOST ONE FULL ACRE with two street frontages. Plenty of room for gardening or pets, or build yourself a shop. 5 bedroom, 3 full bathrooms, two stories with upper living and lower level family room, two bedrooms on opposite ends, designed with style and taste. 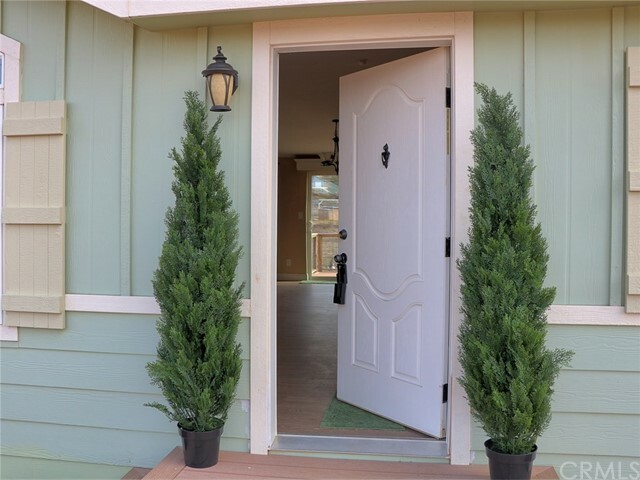 9ft ceilings in the upper level living, three bedrooms including master and two decks on both sides of the home for comfort, with a wood"
"What is better than a brand new car smell? How about a brand new home smell! 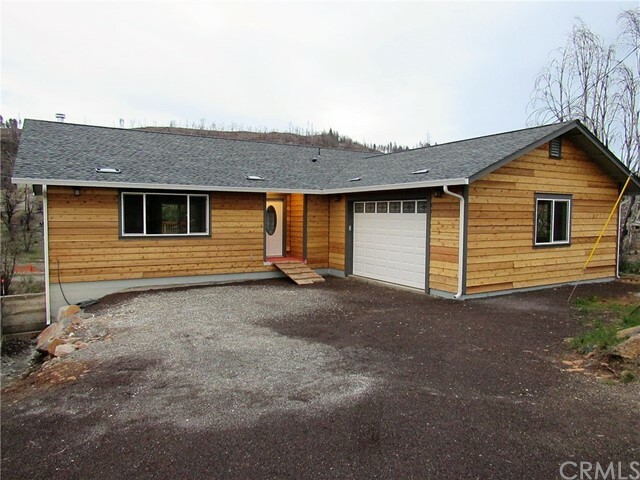 This 3 bedroom/2 bath, 1600 sq ft home is almost near completion and is ready for you to move in. 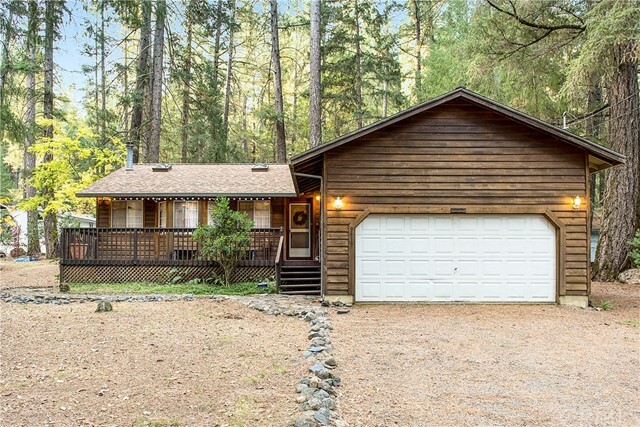 It is an easy commute to the bay area with the peacefulness of rural living. 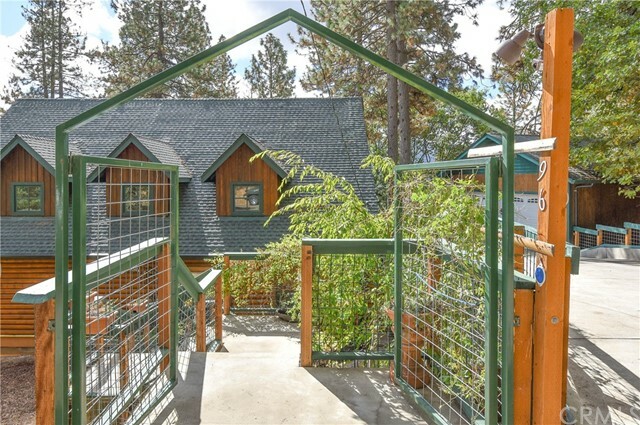 This energy efficient home has amazing views and a large deck to entertain on or just sit and relax. There is plenty of room for entertaining inside with the open floor plan. The kitchen has ample cupboard space for all your kitchen gadgets. 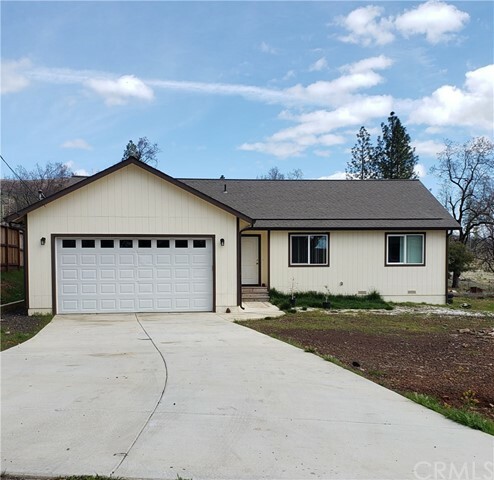 The ma"
"BRAND NEW QUALITY HOME Very appealing two level home with, in addition to all the new code upgrades, lots of additional finishing details creating a fine living environment in an excellent neighborhood with views looking west of Cobb Mountain and the Mayacamas. The home has large living areas and good sized bedrooms. with high end laminate floors in the living area, solid maple kitchen cabinets with beautiful granite counter tops and pantry, covered decks off both levels, ample ceiling fans, mas"
"Nestled above Adam Springs Golf Course this unique home features amenities few properties have including a vinyl pool surrounded by a large deck to take advantage of the view and a private separate building for your hot tub nights! New carpet in the guest bedroom & walk-in closet, new laminate flooring in the hall, guest bath & master bedroom. Down a few stairs off the entry is a large recreation room with tile floor and a wood stove. The master bath has been tastefully remodeled featuring a lar"
"Newer home with a Grand feeling of openness. Kitchen has dishwasher and built-in microwave. Dining room deck door open to a deck with a beautiful view of Cobb Mountain. All 3 bedrooms are good sized rooms. Master has a master bathroom. 2 stall Garage and a Hugh lot partially fenced. Home is located on a dead end road, not much traffic. Buyer to verify Sq. Ft., age, and lot size Not verified by agent." "This is a beautiful 1,592 sq. ft. new home in the Pine Summit subdivision of the Cobb Mtn. area. Located on a quiet Cul de sac. You can sit on your back deck overlooking Cobb Mtn., a beautiful meadow and the Pine Summit Pool and Tennis Club. You are only minutes away from the highly rated Cobb Mountain Elementary School. There is also plenty of room for a garage/shop for those projects yet to be started . Also plenty of room for your vegetable garden. This is a brand new home just waiting for yo"
"Very nice three bedroom and two bath home on quite street in the Pine Grove area. Living room has knotty pine ceilings with skylights, a alcove to sit and read in & a Rock Hearth with wood stove. Kitchen has stove, refrigerator, dishwasher and garbage disposal. There is a laundry area behind closet doors in kitchen. Nice dining room with skylight and slider to large back deck. Both baths have a tub. decks in both the front and back of house and a double garage. 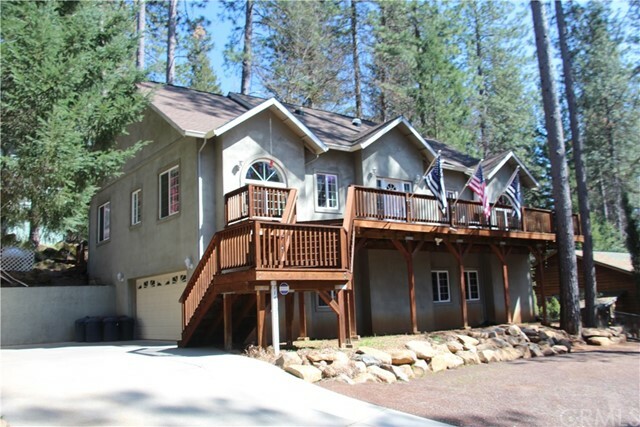 Walking distance to Pine Grove Swi"
"This Charming Home is a New Build after Valley Fire. 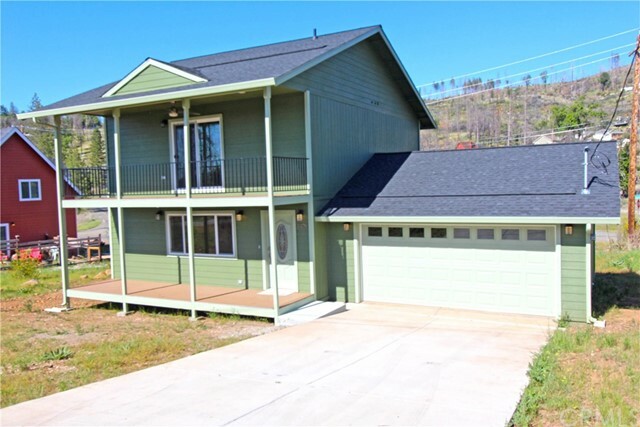 The large deck takes advantage of the beautiful view of Cobb Mountain. The deck wraps around to the back of the home where you will find a large patio and storage shed. Inside welcomes you with wall to wall tile with the classic appearance of hardwood and the durability of tile. Featuring wooden blinds throughout and wood accents to bring the feel of the mountains in while maintaining a light and bright atmosphere. 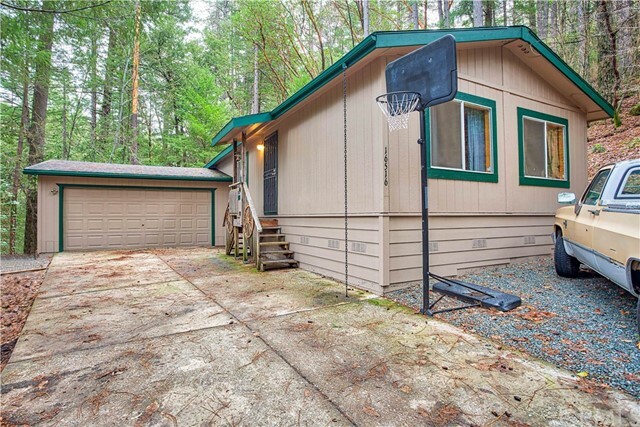 The open floor plan makes th"
"Nestled in the pine, fir, ponderosa, oak and maple trees near Black Rock Golf Course you will find this very well maintained 3 Bed, 2 Bath manufactured home with 2 car garage. Both bathrooms have been updated and the outside of the home has new paint. New septic tank was replaced in January 2017. 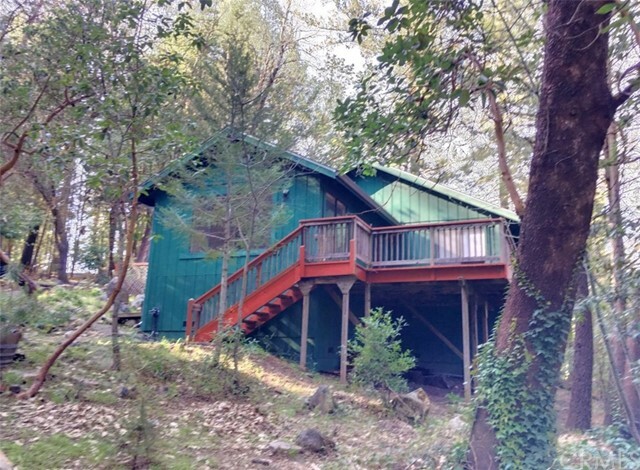 This beautiful property is over a half acre lot with a quarter mile of trail on the property and offers both privacy and tranquility in one of the most desirable areas of Cobb Mountain! Close to school,"